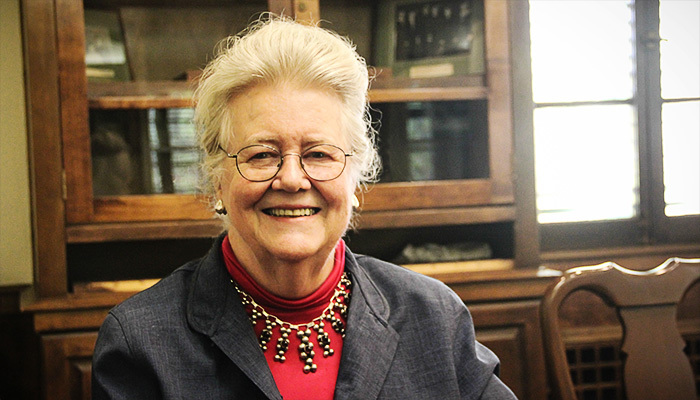 Peggy McIntosh, Ph.D., the former Associate Director of the Wellesley College Center for Research on Women, is also the founder of the National SEED Project on Inclusive Curriculum (Seeking Educational Equity & Diversity). 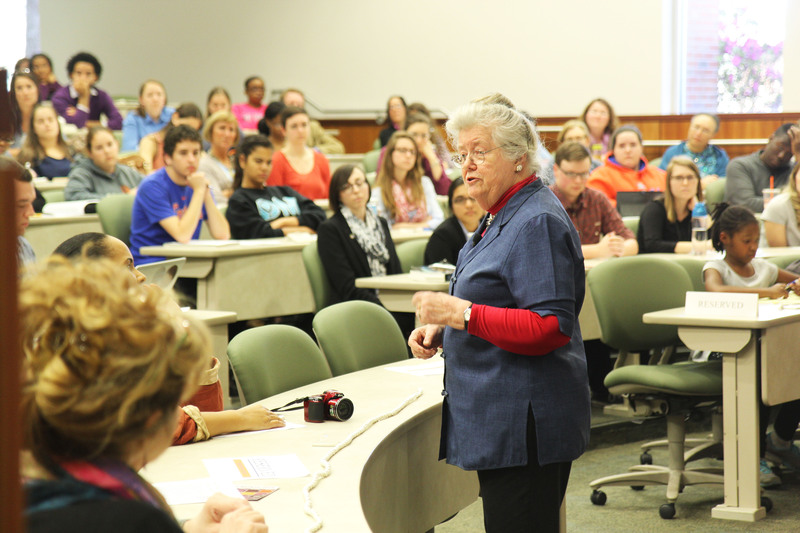 A world-renowned lecturer, she consults with educational institutions throughout the United States and the world on creating multi-cultural and gender-fair curricula. Dr. McIntosh currently leads the expansion of the SEED Project, with funding from the W.K. Kellogg Foundation. She directs the Gender, Race, and Inclusive Education Project, which provides workshops on privilege systems, feelings of fraudulence, and diversifying workplaces, curricula, and teaching methods. 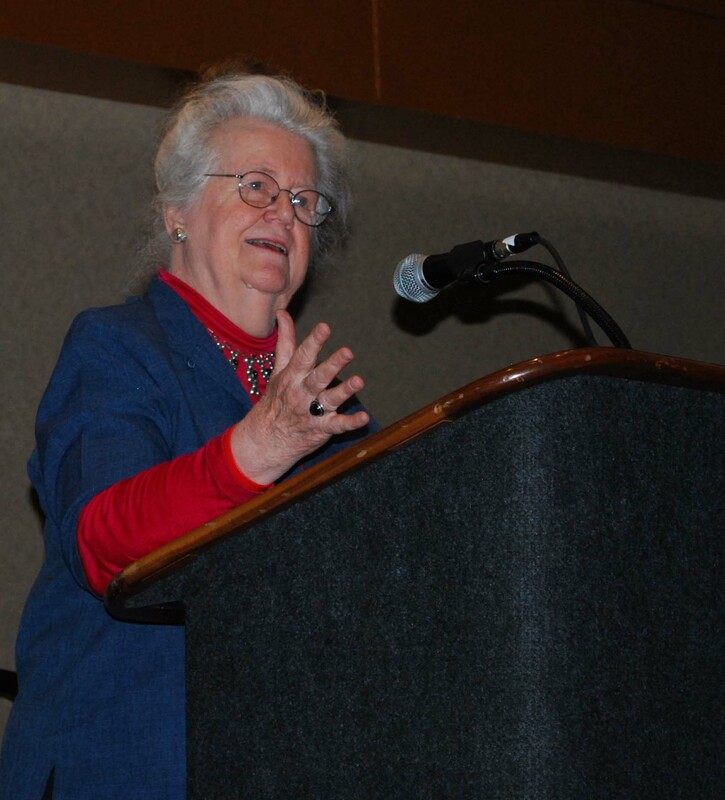 McIntosh is the author of many influential articles on curriculum change, women's studies and systems of unearned privilege. She is best known for authoring the groundbreaking article, “White Privilege: Unpacking the Invisible Knapsack (1989),” which has been instrumental in putting the dimension of privilege into discussions of gender, race and sexuality. Excerpted from McIntosh’s longer piece on white and male privilege - "White Privilege and Male Privilege: A Personal Account of Coming to See Correspondences through Work in Women’s Studies”(1988) - the article has been translated into multiple languages and is read and quoted by multicultural scholars and educators all over the world. The essay set forth the concept of white privilege, a theoretical construct that has since significantly influenced anti-racist theory and practice as well as other activist movements. 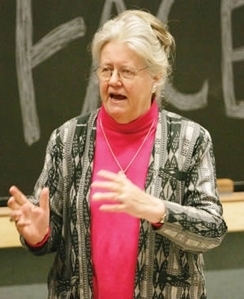 A gifted teacher, McIntosh has taught English, American Studies, and Women's Studies at the Brearley School, Harvard University, Trinity College (Washington, D.C.), Durham University (England), and Wellesley College. Dr. McIntosh is co-founder of the Rocky Mountain Women's Institute (Colorado) and has been consulting editor to Sage: A Scholarly Journal on Black Women. In 1993-1994, she consulted with women on 22 Asian campuses on the development of Women's Studies programs. In addition to having four honorary degrees, she is a recipient of the Klingenstein Award for Distinguished Educational Leadership from Columbia Teachers College. She earned her doctorate degree from Harvard University. A skillful and dynamic speaker, McIntosh is available for lectures and workshops. She also does presentations and workshops on systems of privilege with Victor Lee Lewis and Hugh Vasquez (both seen in the film The Color of Fear). 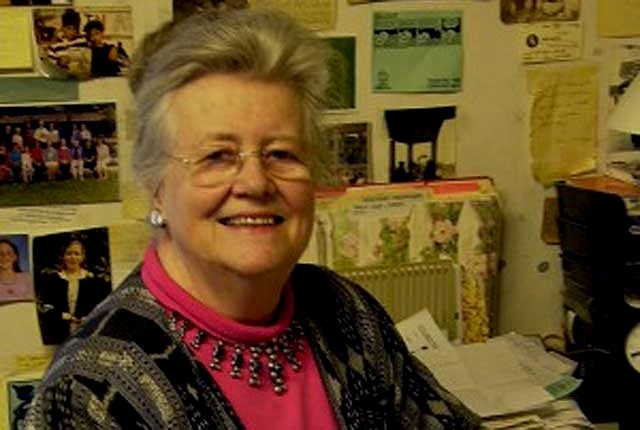 "Peggy McIntosh: Beyond the Knapsack"